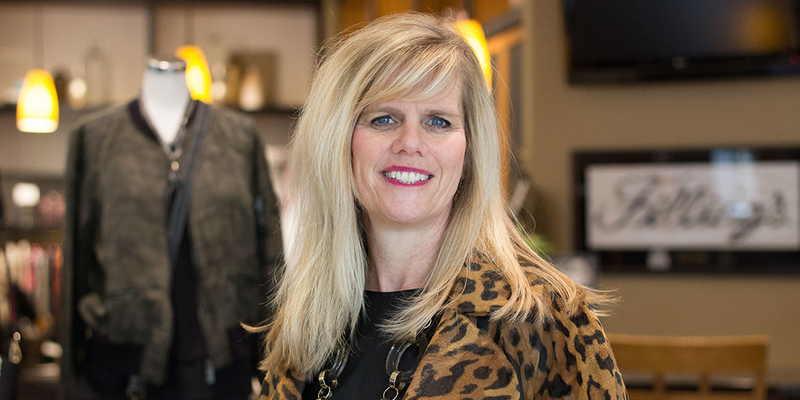 Join us as we look back on 30 amazing years with Anne Louise! If you have not found out by now, our very own Anne Louise is taking an opportunity to work with Four Diamonds at Penn State Children’s Hospital. We are sad to see her go, but also extremely excited for all the things she sets out to do. 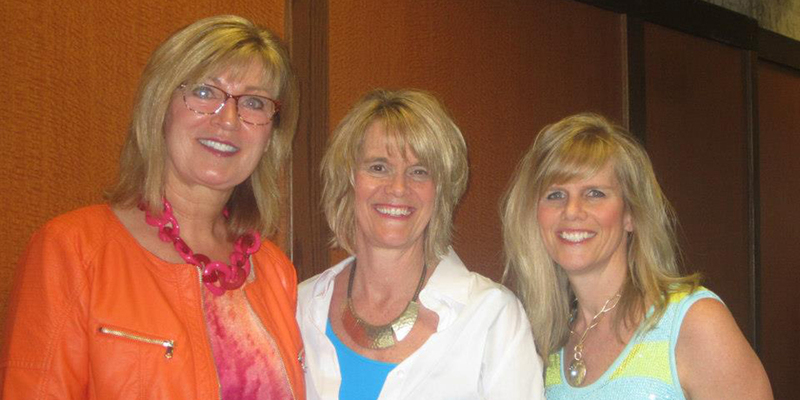 Join us as we look back on 30 amazing years with Anne Louise! I am married to James DeBord. I have three great kids, Andrew a freshman in college, Meredith a junior in high school, and Matthew a 7th grader. My activities include spending time with family and friends and watching my kids in all their extracurricular activities. I really enjoy volunteering. I do a lot of volunteer work for Schreiber Pediatric Rehab Center, Lancaster Catholic High School, and St. Leo the Great. For myself, I love playing tennis; I play socially as well as competitively with Central Penn and USTA. How did you find your way to Filling’s? My sister, Mary Beth Filling, needed holiday help when I was a freshman in college and asked if I would be interested in helping out. From there, I started working full time in the summers. When I graduated from Penn State with a marketing degree, Jay and Mary Beth offered me the job as store manager and buyer. My favorite part of the job was working with our customers. They truly became family. There are so many! One of my favorite memories of working at Filling’s was our first day of sale. We would meet at Zimmerman’s (Now Yorgo’s) at 6:30 am for breakfast with the whole sales staff to kick off the day. We would go strong all day and finish with pizza and beer in the “back room” at 9:00pm. Nothing tasted better than that cold PBR delivered by Kirchner’s. I will miss working with my sister. I know most people say it can be really hard working with family, but there is nobody I enjoyed working with more than Mary Beth. 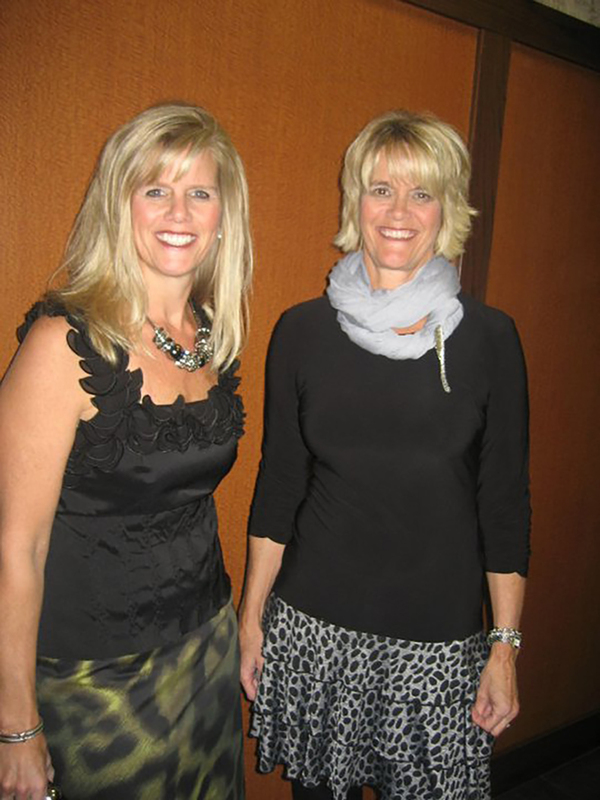 We have so many great memories… from her teaching me the business, buying trips, special events, and fashion shows. We could spend 5 days straight together and still call each other later that night with one more thought we forgot to share! She is one of the most positive and kind people I know. I am very excited about my new adventure. I am going to work for Four Diamonds at Penn State Children’s Hospital. I will be a recruiter for their Mini-THON program to add more schools that would like to participate. 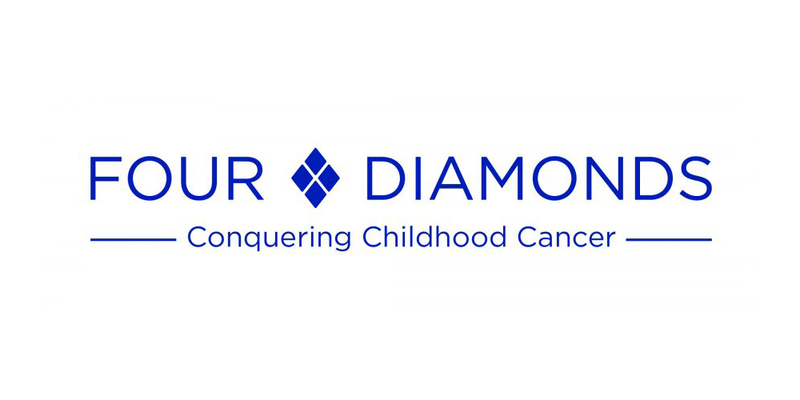 Four Diamonds Mini-THON®s are fun-filled events for students of all ages that inspire teamwork, leadership, and creativity while empowering young people through philanthropy and service in the fight to conquer childhood cancer. Mini-THON®s are modeled after the Penn State IFC/Panhellenic Dance Marathon (THON) and have been making a difference in the lives of childhood cancer patients and their families for more than 20 years. Have fun with your style. Wear clothing that makes you feel good about yourself. Fashion is constantly changing so don’t be afraid to try new trends. 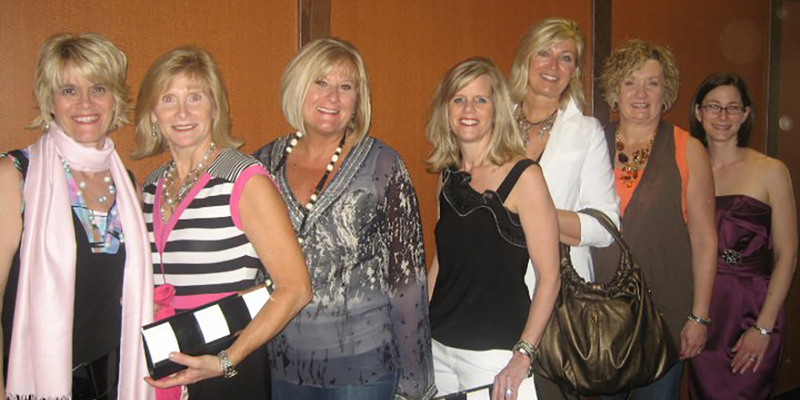 Keep shopping at Filling’s… the ladies there will never lead you astray! Finally, I want to thank Jay for giving me the opportunity to be a part of this wonderful family tradition. I have learned so much through his guidance, business knowledge, and leadership. Not just about the clothing business but about building relationships, customer service and always doing the right thing. One might think working for your brother in law would be a tough task but I loved every minute of my time working side by side with Jay. He is the definition of a true gentleman! To the team at Filling’s and our customers… Thank you for sharing the last 30 years with me. I will really miss you!